Cosmetic dentistry is a common dental procedure performed by Dr. Peggy Myers to dental patient teeth to transform their smile. This cosmetic dentistry page is a dental resource for patients strive to maintain their dental health, function, and appearance for their lifetime. We believe that esthetic dentistry is to complement the overall general and oral health of our dental patients. One of the first things people notice is your smile. If chipped, stained, or crooked teeth are “hiding” the real you, it’s time for a smile makeover with Dr. Myers, top Cosmetic Dentist Phoenix AZ. A beautiful smile can brighten your life every day, professionally and socially. Dr. Myers can treat discolored, stained or aging teeth with our state-of-the-art whitening process. The treatment can be completed in just over an hour in office, or you can choose an at-home treatment. A dazzling smile isn’t just for celebrities, it’s for you, because you’re worth it. Unlike plastic surgery, cosmetic dentistry isn’t a major operation. Imagine coming in for a single appointment or two with Dr. Myers, and emerging with the smile you’ve always wanted…no pain, no strain, no time taken away from your busy life. The results are immediate and dramatic. For a cosmetic dentistry consultation contact us at Peggy Myers and Associates. There are many ways we can give you a youthful, attractive, natural looking smile! Cover problem teeth with ultra-thin porcelain veneers. Think of this treatment as a manicure for your smile. 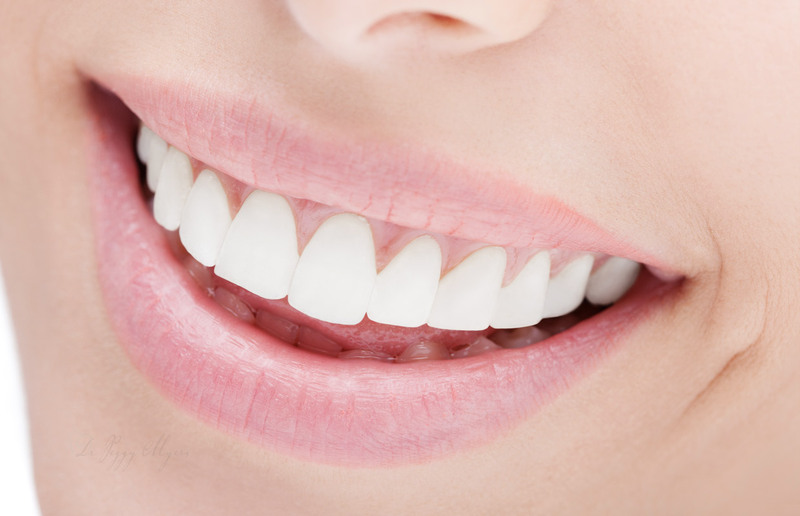 Veneers are thin shells of porcelain that are custom fit over your natural teeth. Dr. Myers can change the shape, color and length of your teeth in only two visits. It looks so good you’ll wonder why you waited so long. When the size of a “filling” exceeds a certain proportion of the tooth, it must be replaced with a “cap,” also called a “crown.” Dr. Myers likes to use porcelain crowns that look very natural and don’t have a dark metal line. Porcelain crowns reflect light with a natural healthy glow. Implants are bridges that are permanently anchored into the jaw. 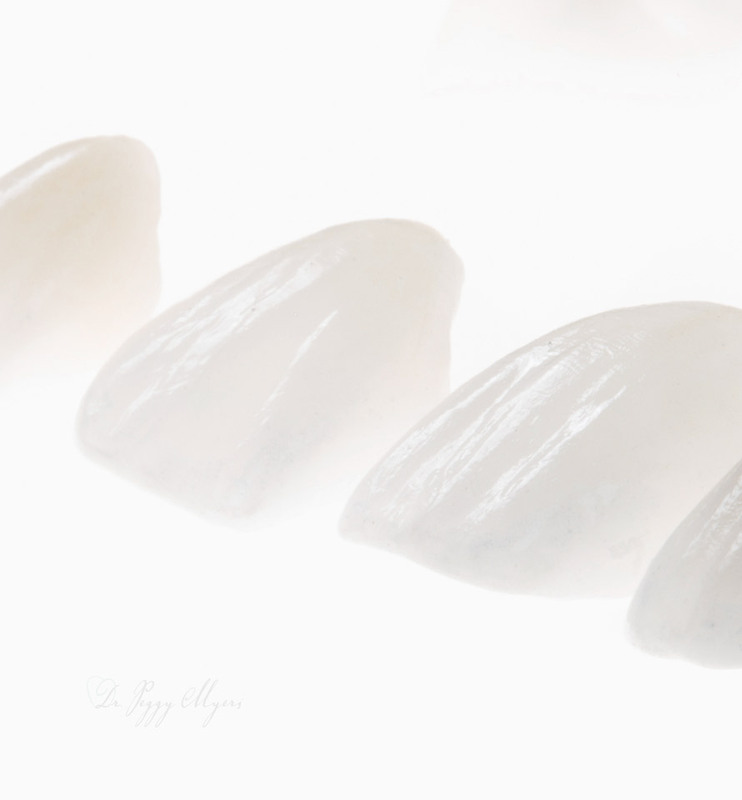 Because there is always a perfect fit, implants are almost the same as having your natural teeth back again. To qualify for implants, you’ll need healthy oral tissues and jawbone ridges that are in good shape. If you’re suffering from tooth loss, talk with Dr. Myers about whether implants are an option for you. Bonding is an affordable, quick and painless way to repair many cosmetic flaws or injuries. Dr. Myers uses dental bonding to sculpt individual teeth with a special tooth-like material that looks, acts and feels like the real thing. Often times bonding is used as a cosmetic alternative to amalgam fillings, or to protect a portion of the tooth's root that has been exposed when gums recede. Turn “Metal Mouth” into a natural smile. Replace old crowns and bridges with metal-free restorations. There’s a huge difference between metal fillings and Dr. Myers’ new porcelain restorations that reflect the translucence of natural teeth. Your new metal-free crowns, inlays and bridges won’t show wear or cause opposing teeth to erode, and fitting the crown or bridge is a breeze.